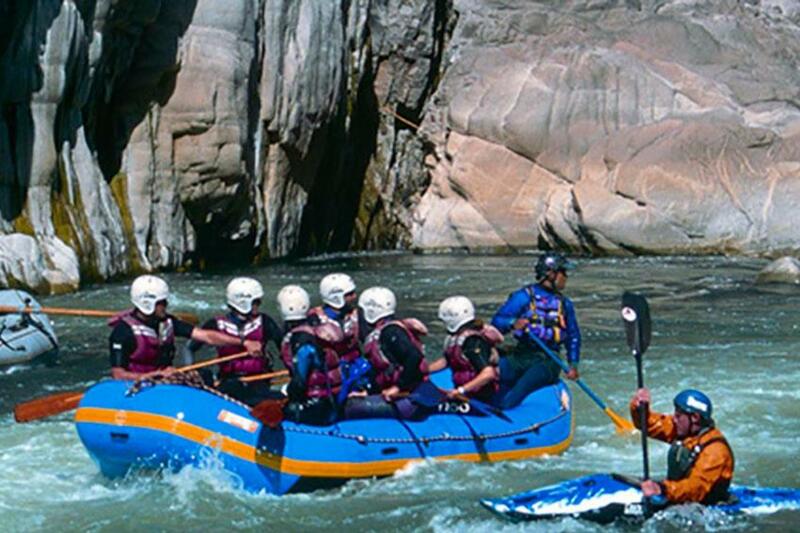 River rafting experience in the Urubamba. Admire the spectacular views of the mountains and archaeological remains, continuing towards Ollantaytambo and its amazing Inca terraces. Experience a strong class III rapid that includes waves and small whirlpools. Lunch in a traditional restaurant located on the riverside, owned by the local community family. Enjoy the Andean cuisine while supporting community projects. Safety kayak professional first aid kit, environmental care. 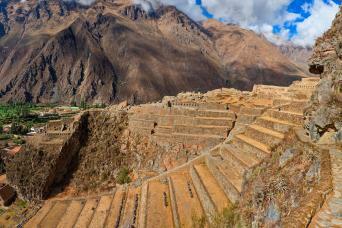 From Mid- April to mid- December we run the Ollantaytambo section. Transfers from Cusco or Sacred Valley are included (except Aranwa Valley, Sonesta Posada del Inca Yucay and Royal Inka Pisac). Lunch at local restaurant. From mid- December to mid- Aprgil we run the Cusipata section, located south of Cusco, so passengers have to stay in Cusco, to be picked up from there, otherwise there will be an extra cost to pay for transportation. Early in the morning, we will head for dock located in Pachar. This is the starting point for our river rafting experience in the Urubamba. Here passengers will receive their river rafting equipment and a proper safety briefing so as to be prepared how to handle the rapids level II and III. After a brief practice on the flat parts of the river, we will start our journey on easy waters, while we admire the spectacular views of the mountains and archaeological remains, continuing towards Ollantaytambo and its amazing Inca terraces. At the time we experience class II and III rapids, to finish with “El Resbaladero” (The Slide), a strong class III rapid that includes waves and small whirlpools. We will then have lunch in a traditional restaurant located on the riverside, owned by the local community family. This is a great chance to enjoy the Andean cuisine while supporting community projects.